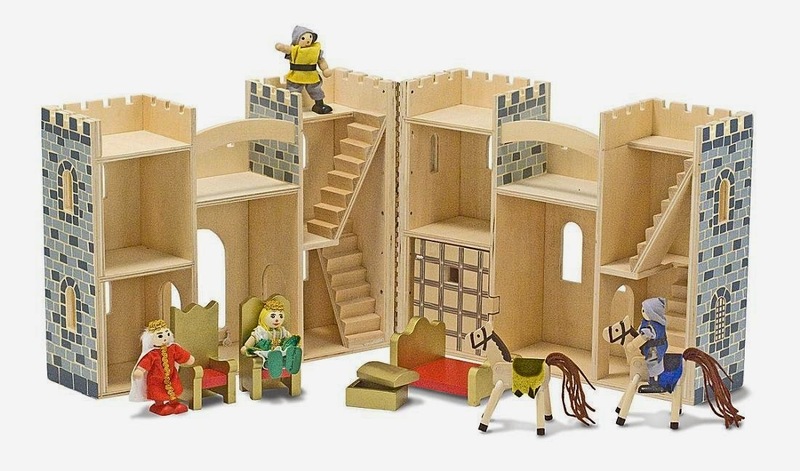 From Amazon I bought this awesome castle since we call our room the Kindergarten Kingdom it was only fitting. I turned housekeeping into an elf wrapping station. (sorry no pictures) I went to the dollar store and bought elf hats, gift stickers, cheap gift boxes, and bows. 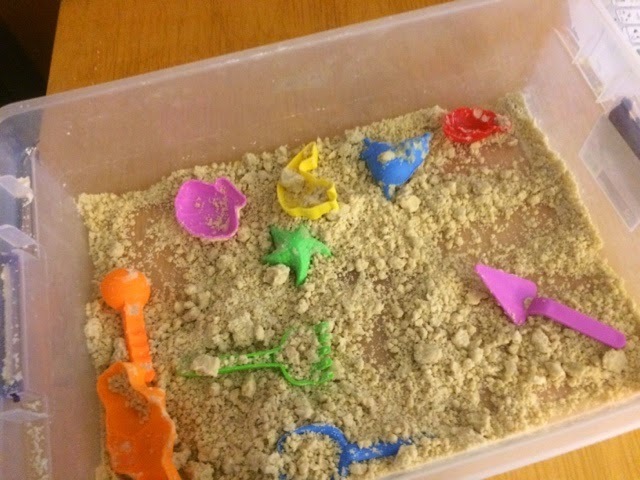 I took and under the bed storage box and made homemade kentic sand. It was so simple and the kids love it. I mixed 4 cups of flour with 1/2 a cup of baby oil and mixed it together. I also added more to my science center.